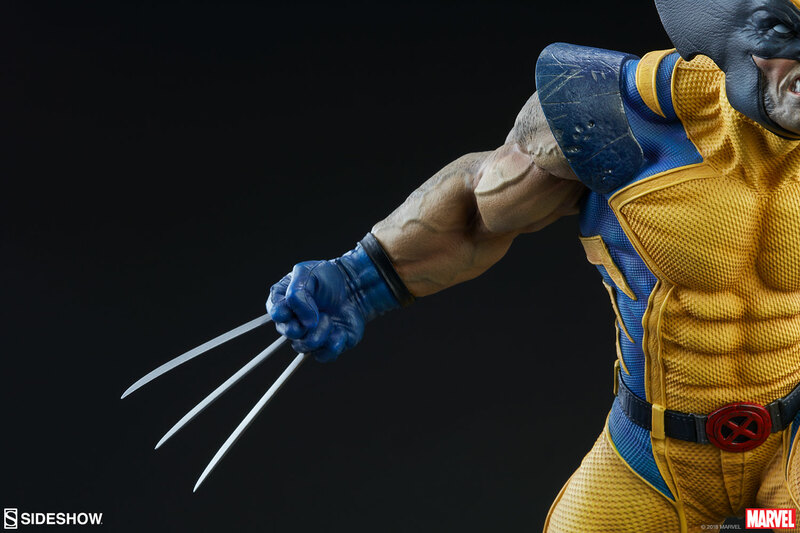 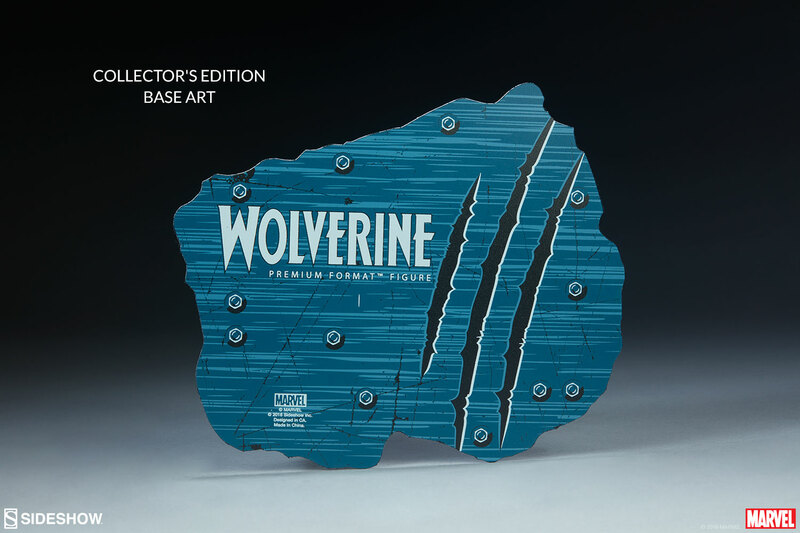 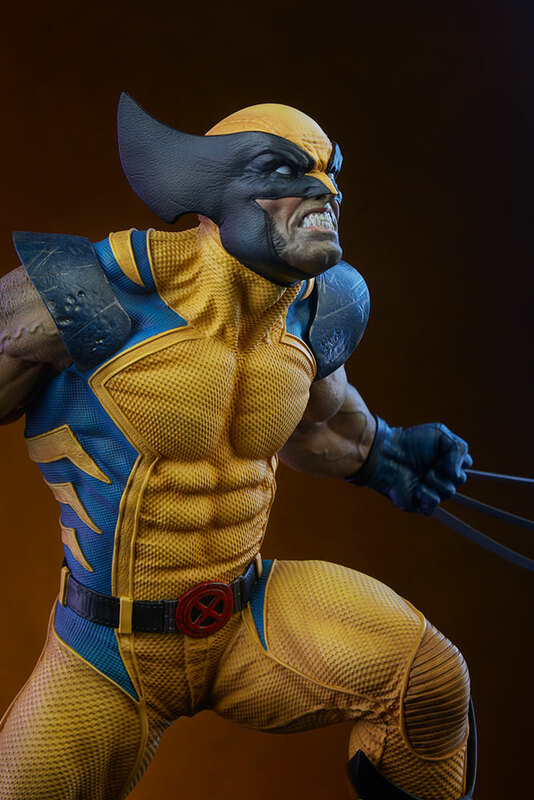 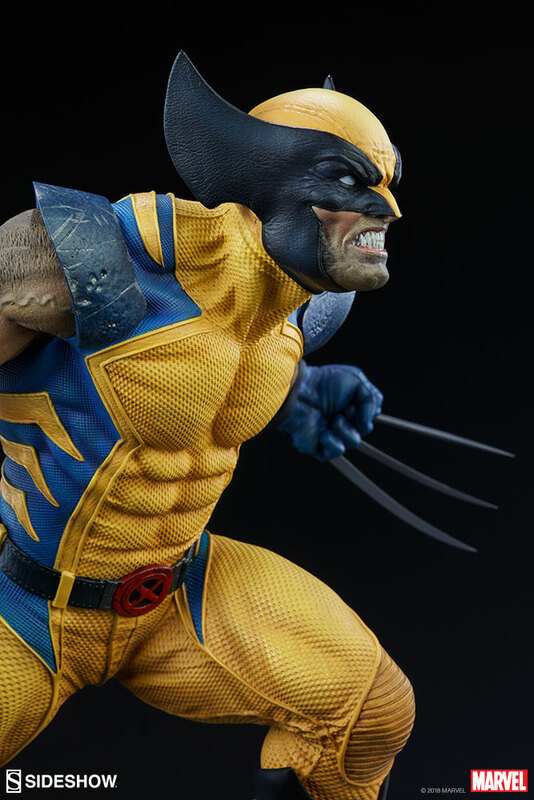 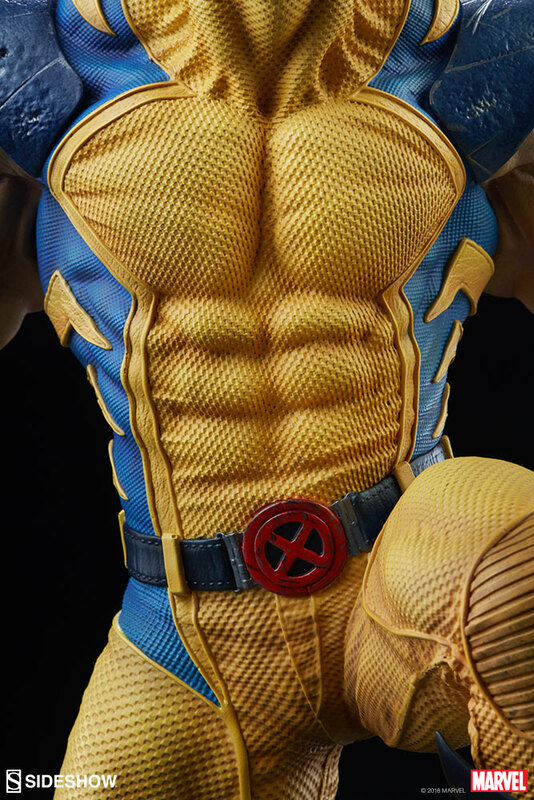 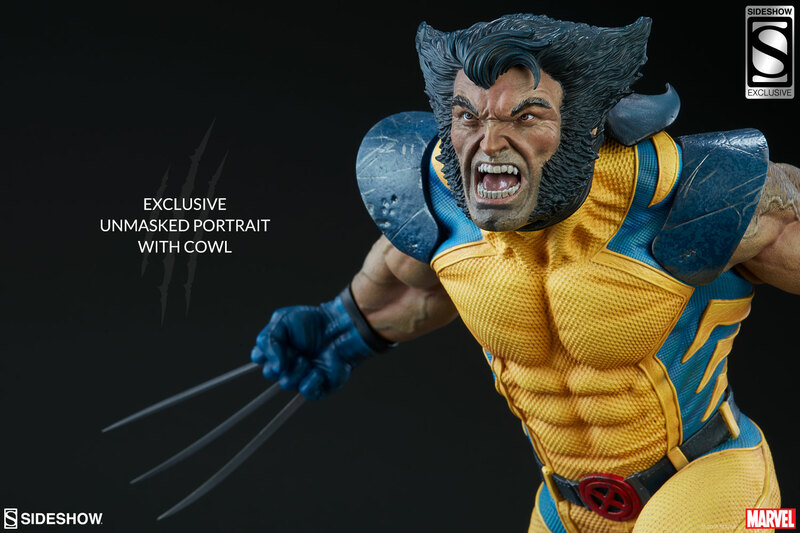 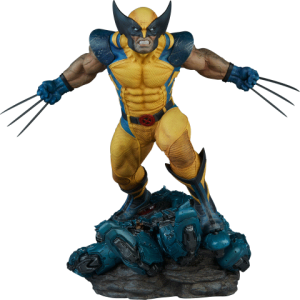 The Wolverine Premium Format™ Figure is a warning to all enemies of the X-Men- mess with this mutant, and you’ll get the claws. 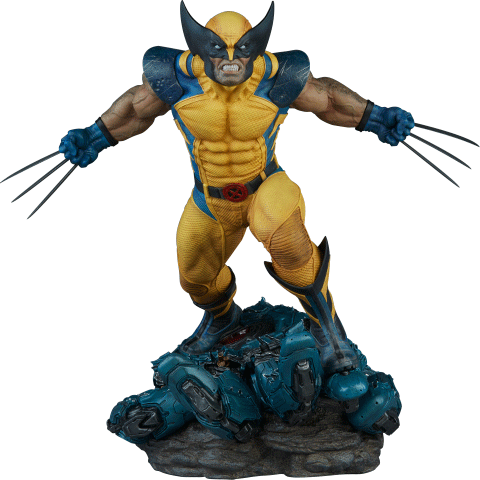 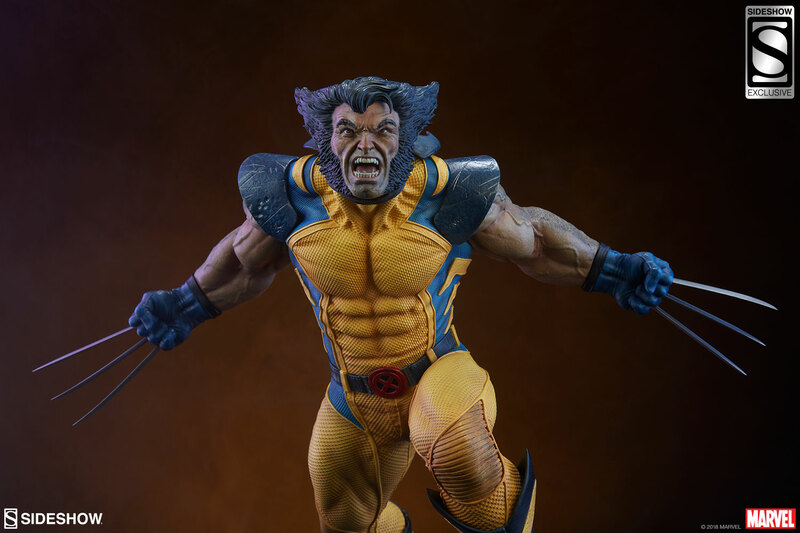 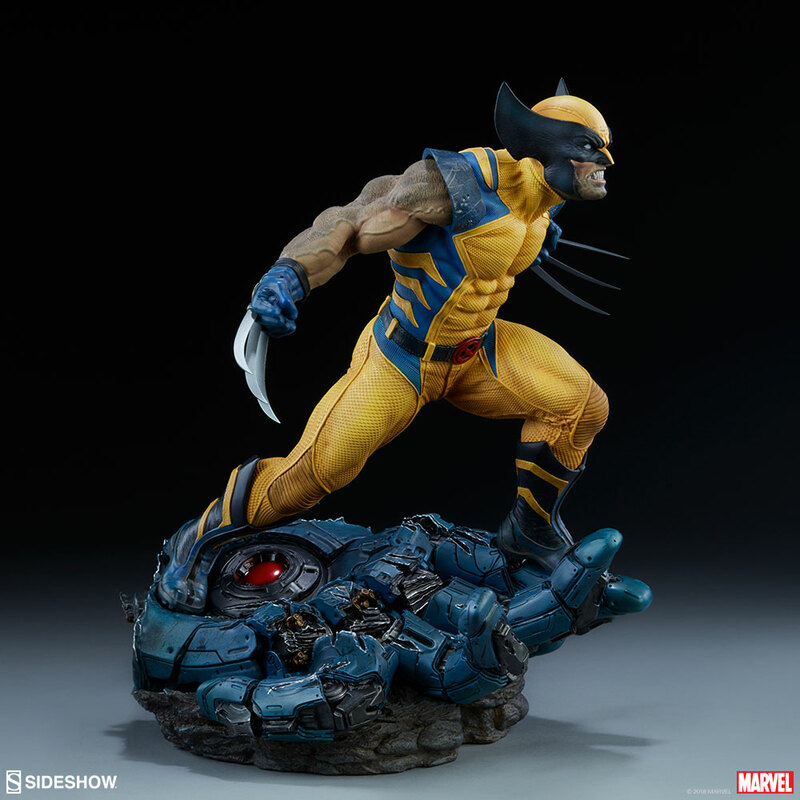 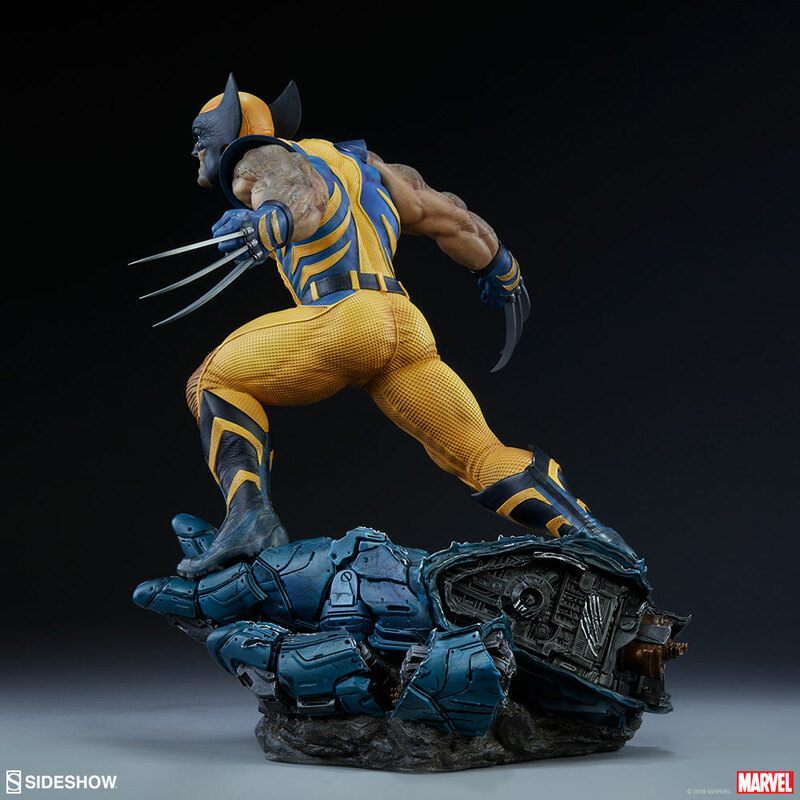 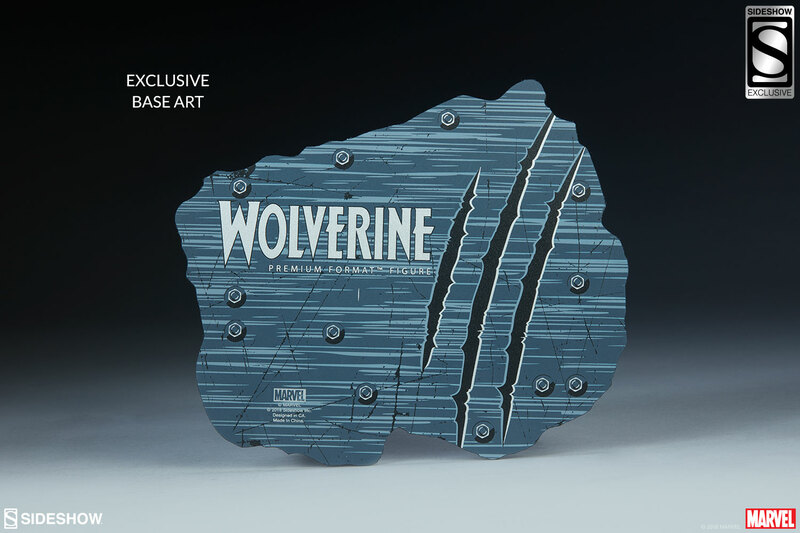 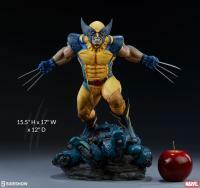 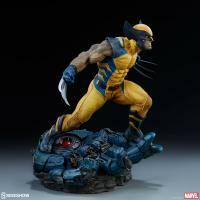 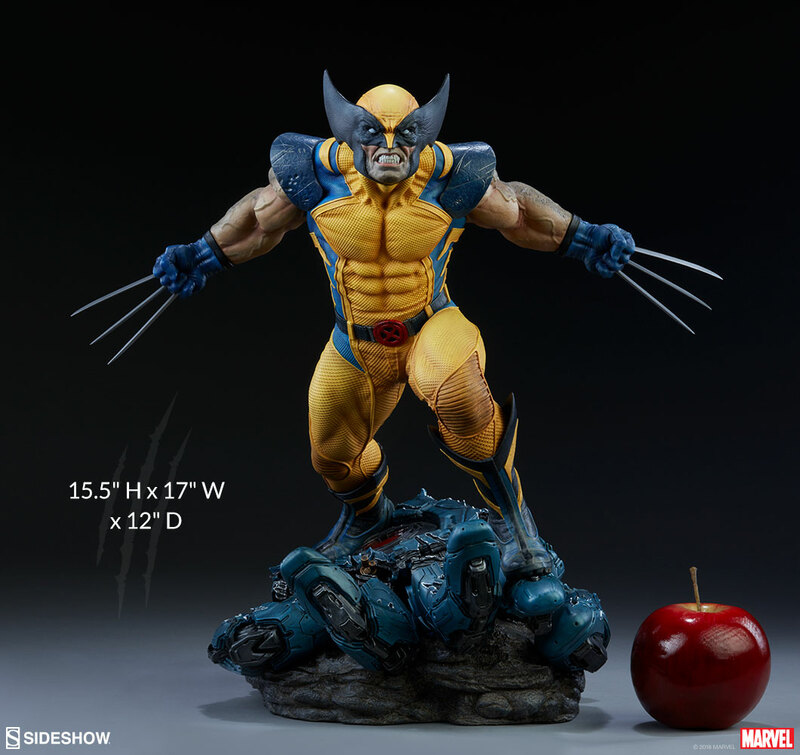 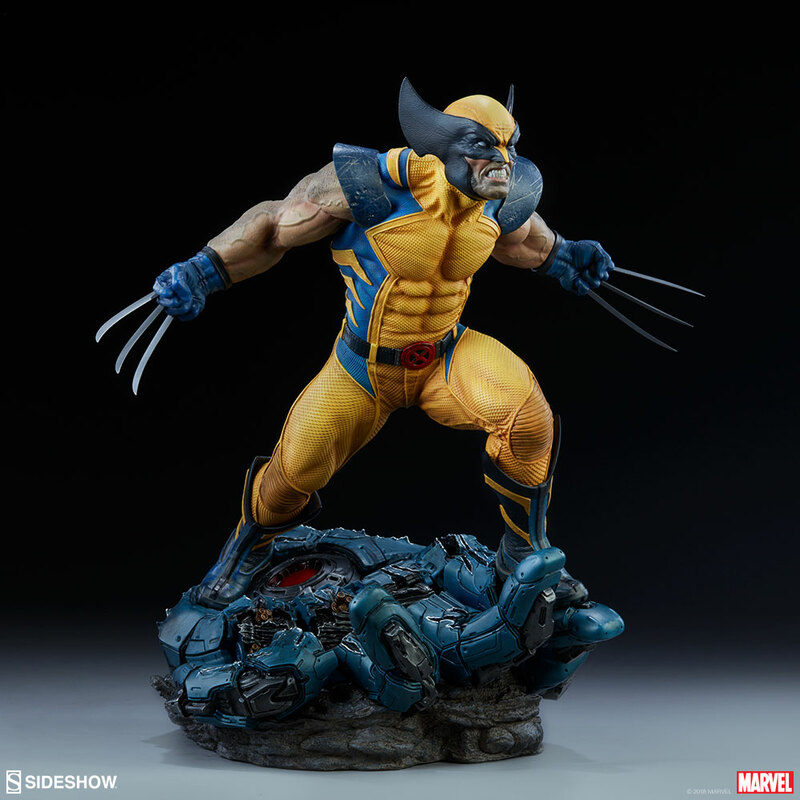 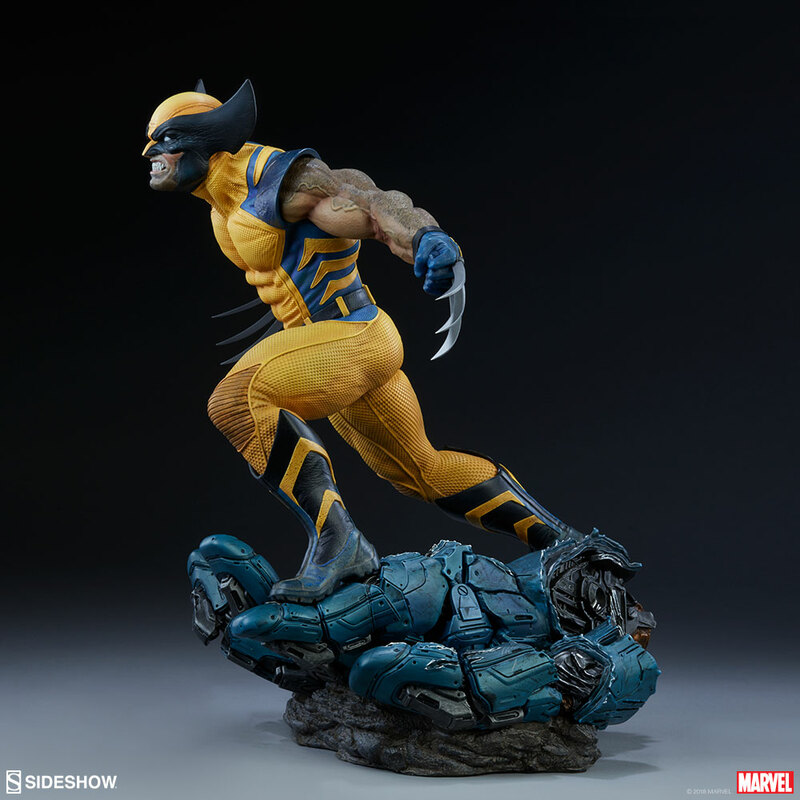 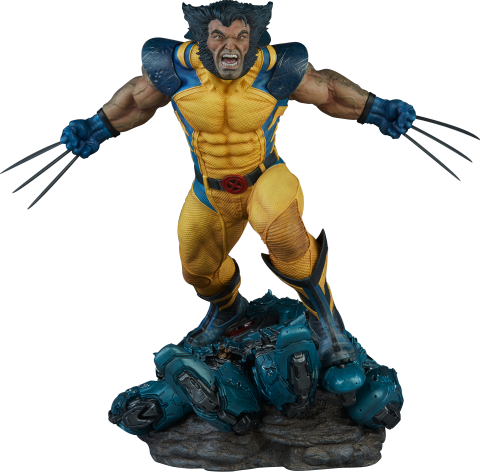 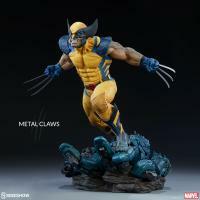 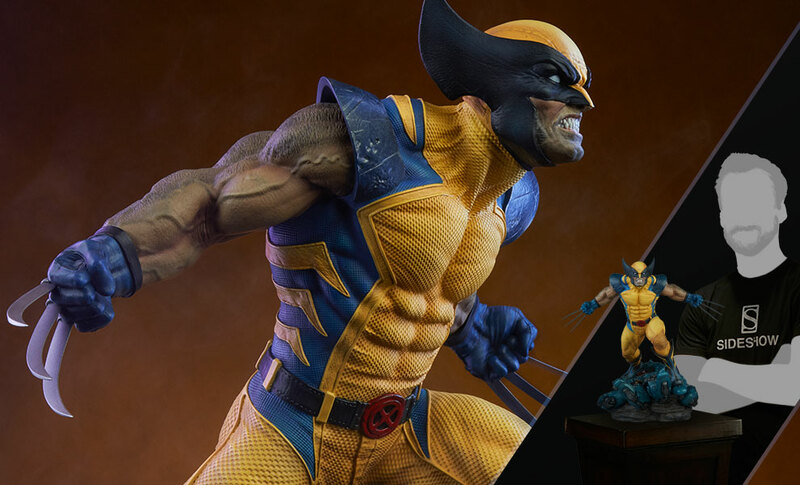 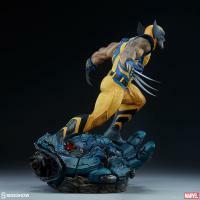 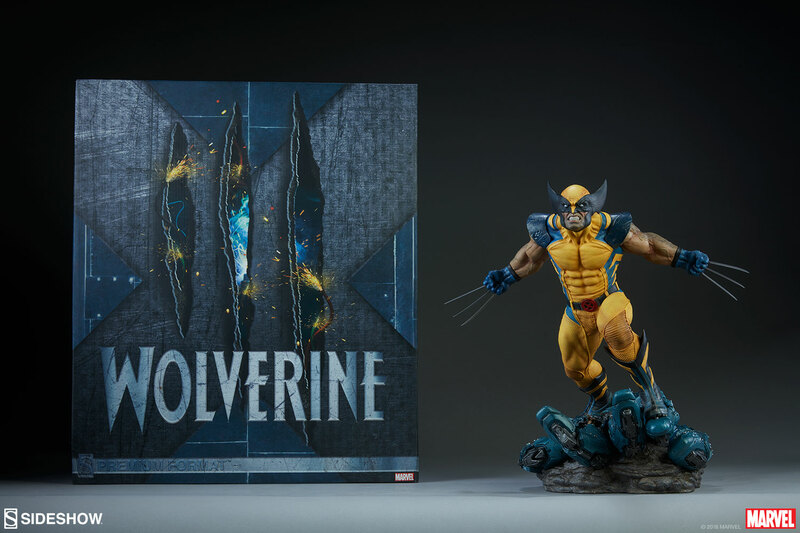 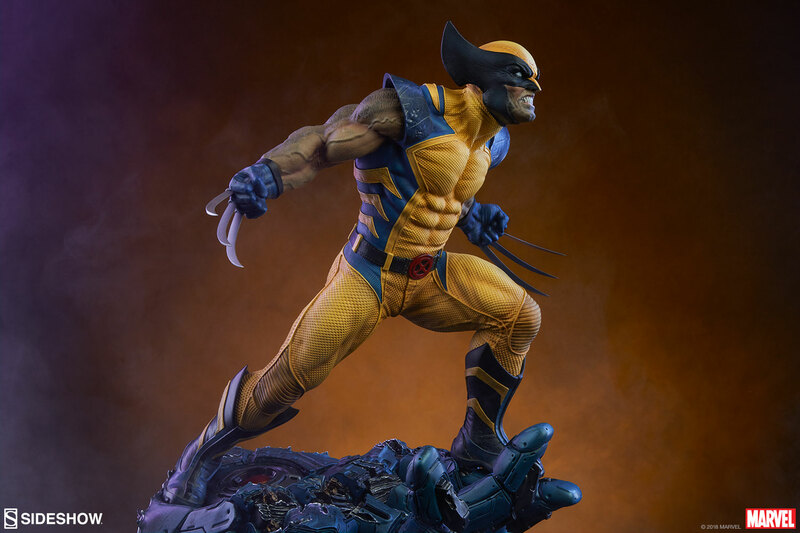 This polystone statue stands 15.5” tall, with Wolverine lunging forward atop a severed Sentinel hand base. 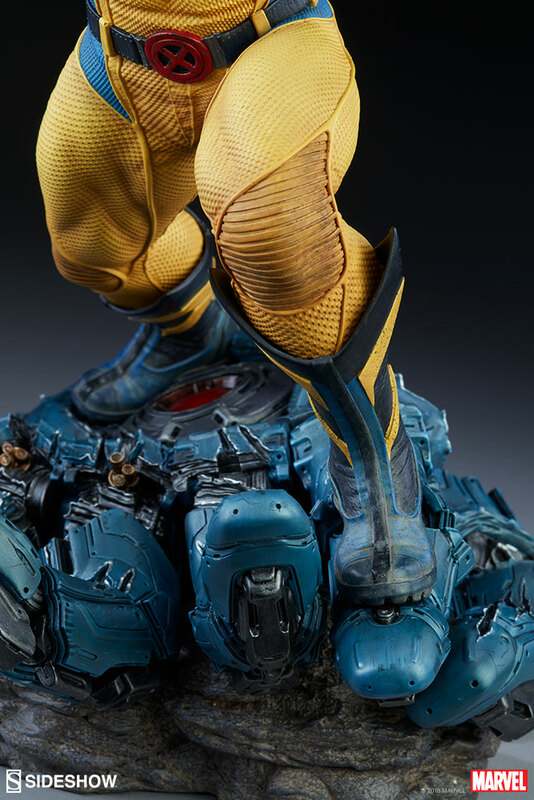 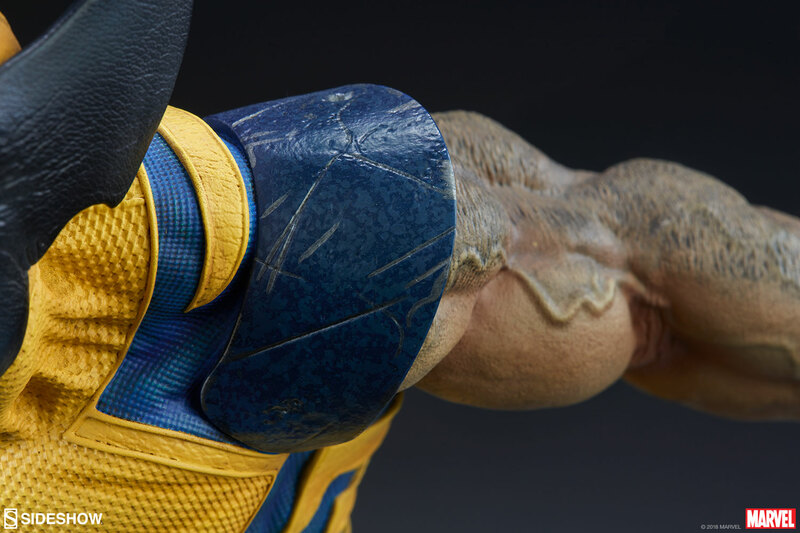 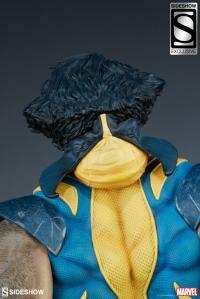 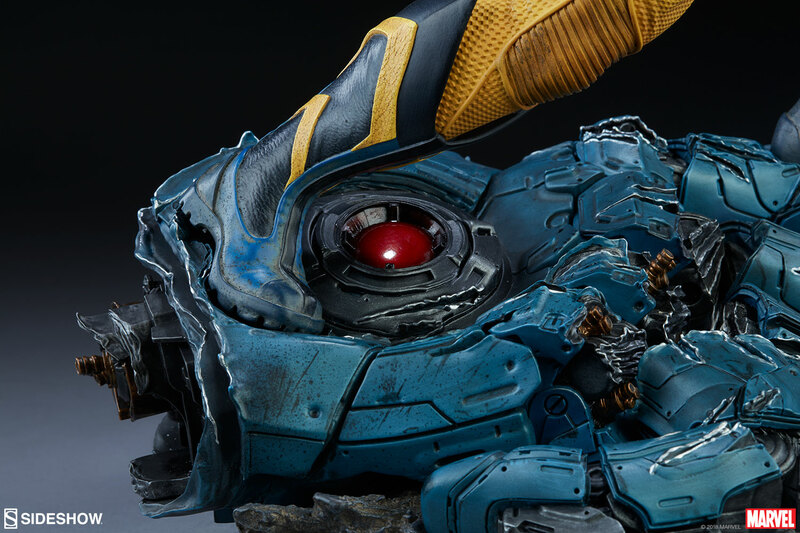 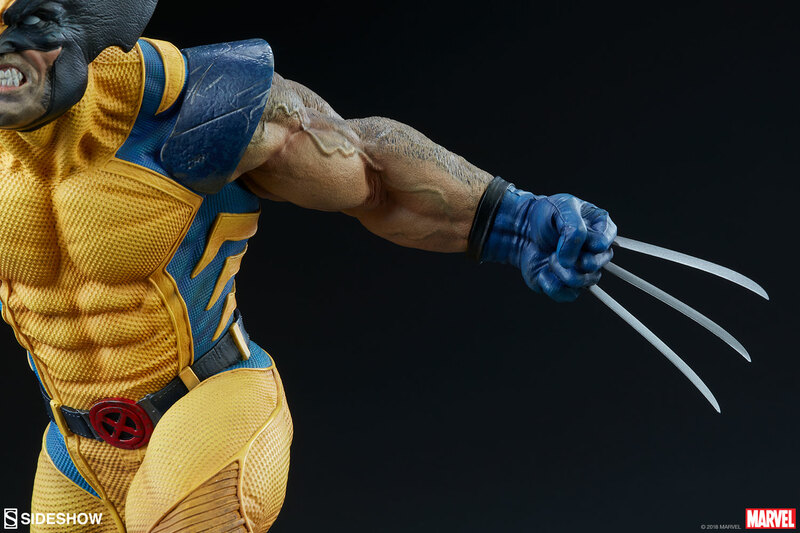 The mutant-killing machine has its inner mechanisms exposed where the yellow and blue berserker has torn its hand from its body with his wicked claws. 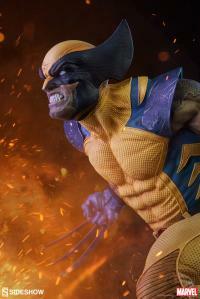 BEST WOLVERINE STATUE SO FAR, I STILL HAVE THE FIRST ONE MADE BY SIDESHOW! 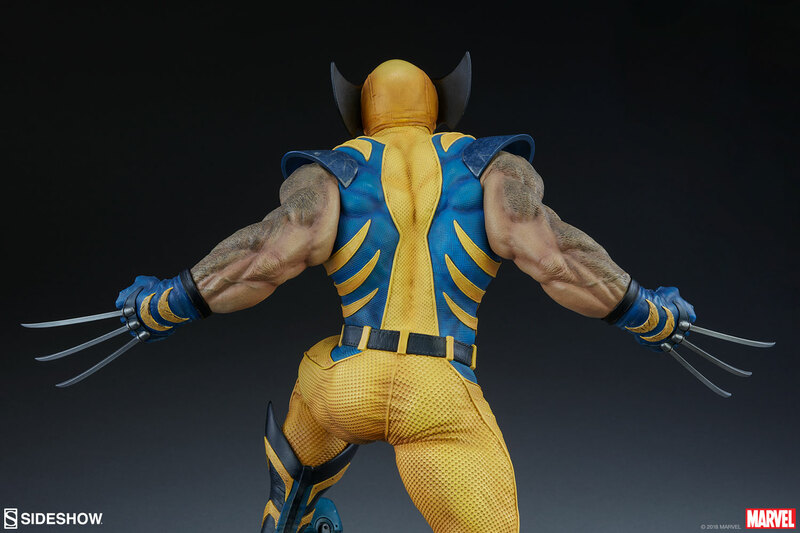 This figure is outstanding. 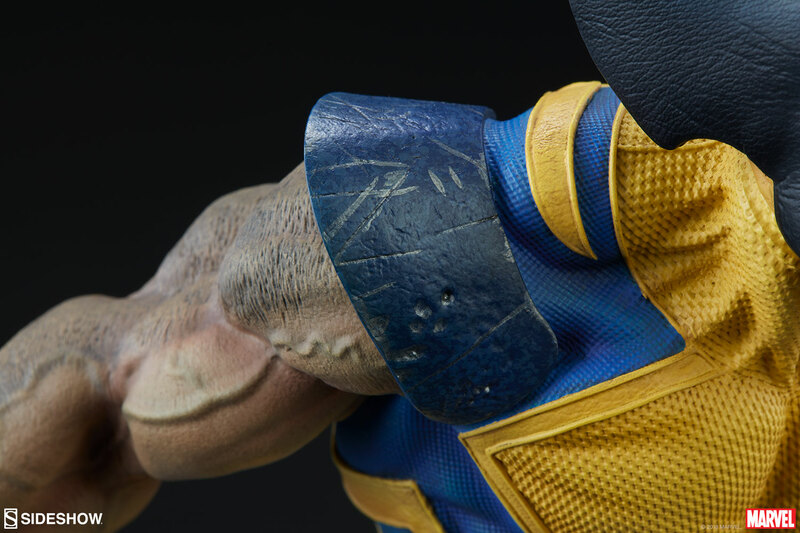 The detail is spot on. 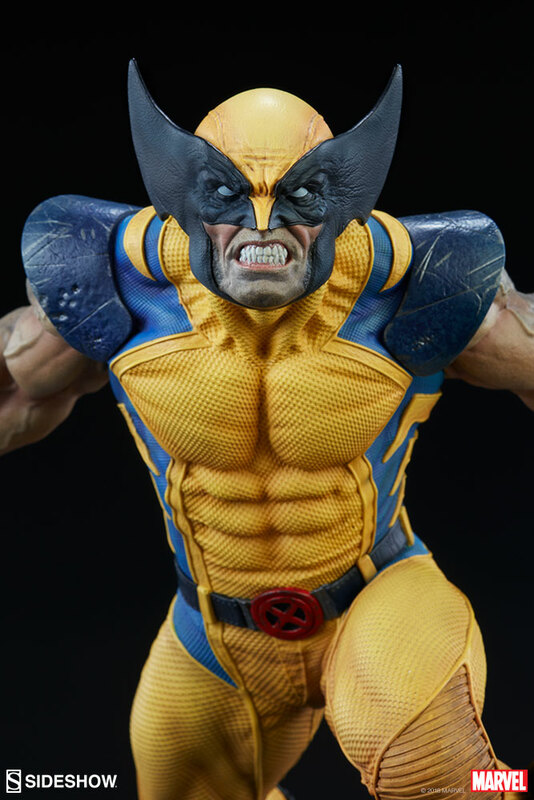 The website photos match the final product. 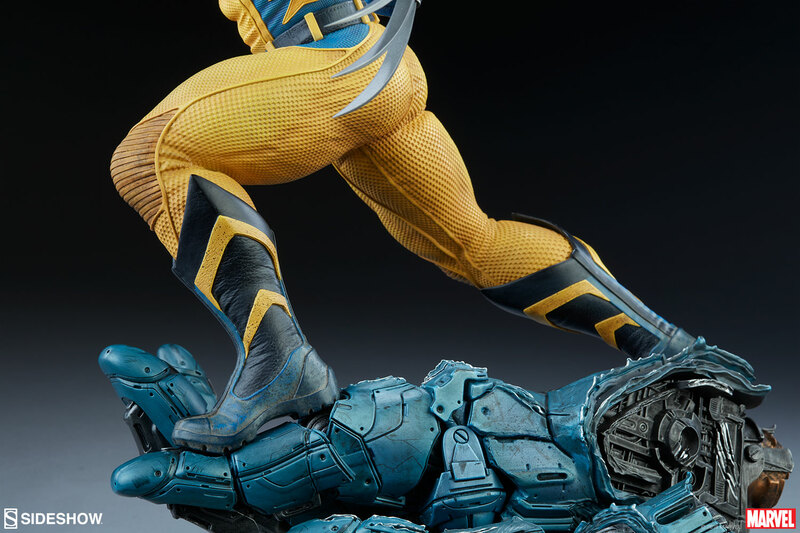 The statue feels like quality. 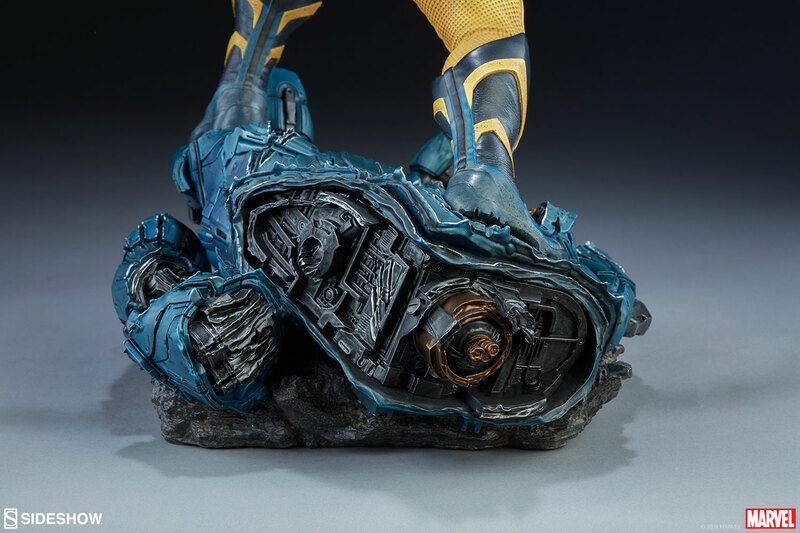 The detail in the sentinel hand base is pretty remarkable. 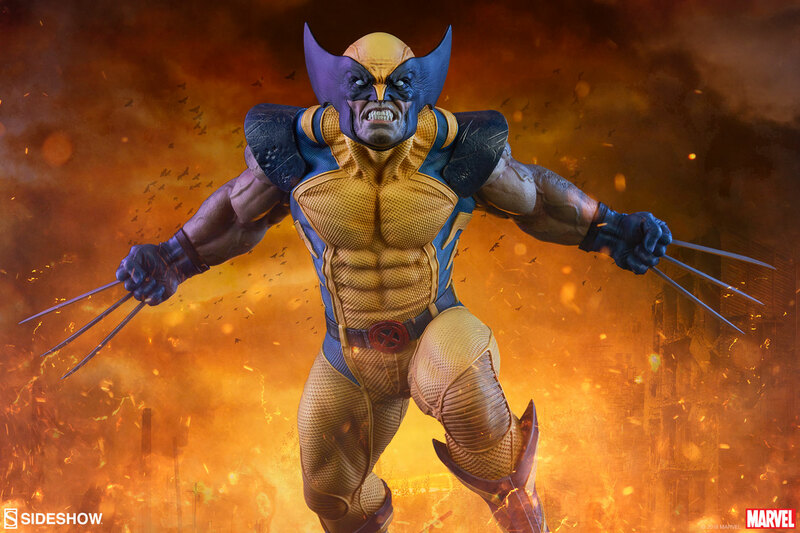 This figure has turned me from being a Hot Toy collector...to a Premium Format collector. My wife bought me this for Xmas and I have to say it was an amazing gift. 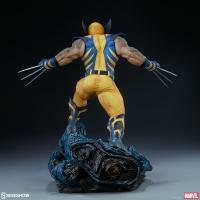 This the first premium format figure I have in my collection and will not be the last. Amazing quality and highly recommended for nay x-men / marvel fan.